Step Back 10 Feet – How’s Your Diabetic Pet Doing? Twenty four years ago in vet school one of my vet school instructors used to say, “Stand back 10 feet.” As a youngster in my early twenties, I didn’t really understand the value of her words back then. Now, as a middle-aged doctor, I very much try to teach clients to look at the “big picture”. We have all these fancy gadgets in our current world. We can check blood glucose, fructosamine levels, track glucose curves on computer software programs. Nonetheless, observation is still one of the most important aspects of managing your diabetic pet. Clinical signs, observation and common sense are key to good diabetic control. How much is your pet drinking and urinating? If your pet’s blood glucose exceeds the renal threshold for glucose, sugar will spill into the urine and drag water along with it to form very dilute urine. All this sugar in the urine overwhelms the kidneys’ ability to concentrate the urine, and the pet consequently will need to drink more to stay hydrated. 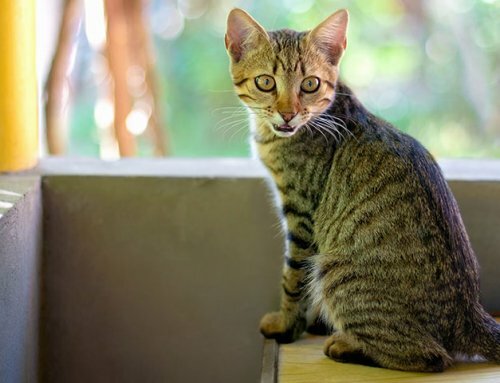 If we are able to keep the blood glucose below the renal threshold (about 180 in dogs and about 300 in cats), we can control the excessive urination and excessive thirst. Are the clumps in the litter box normal sized or huge? 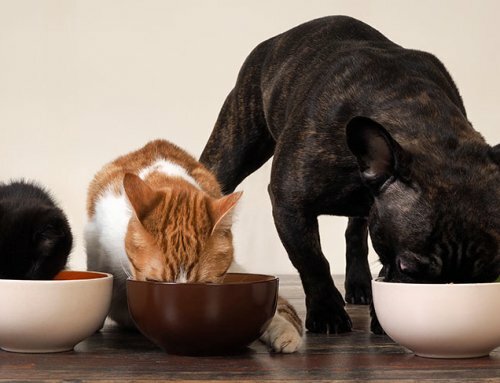 Is your pet always hungry? Ignore that even well-controlled labradors and pugs will surely tell you they are hungry even after you’ve fed them. Excessive hunger is a sign of an uncontrolled diabetic. Insulin allows the body to transfer the energy from food into the cells of the body. Without insulin (or with inadequate insulin) the sensation of hunger persists. Pets with uncontrolled diabetes may eat voraciously. Is your pet maintaining weight? It doesn’t cost a lot to monitor your pet’s weight. You can surely weigh your pet for no cost by taking the pet into the vet clinic. If you have a big pet and an accurate scale, you can weigh the pet at home. You can get a human scale that measures in 0.2 lb increments in many stores for less than 20 dollars. Weigh yourself with the pet and then without the pet and do some math. Or, for small pets you can go online and find affordable baby scales. 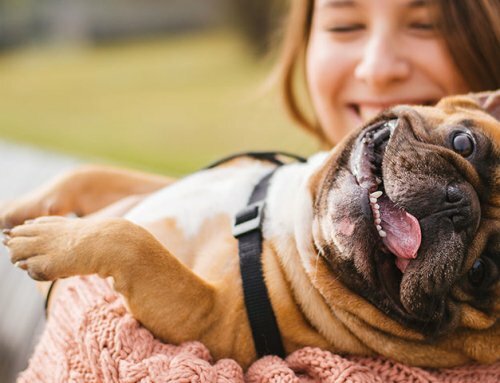 Of course, if your pet is overweight we wish to achieve a proper body weight, but a stable weight is one sign of a well-controlled diabetic pet. 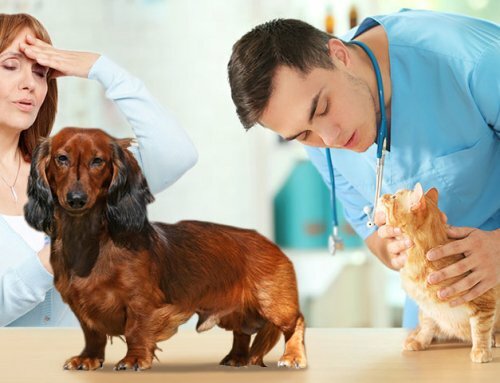 Does your pet look healthy? 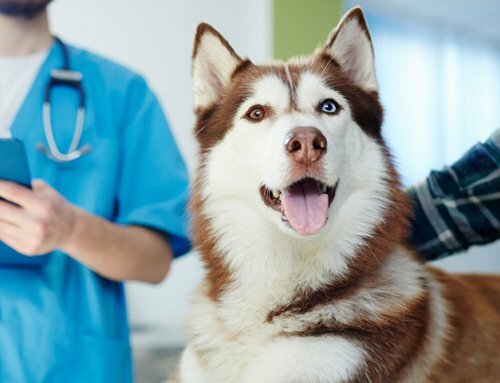 Is the coat looking better than when your pet was initially diagnosed with diabetes? 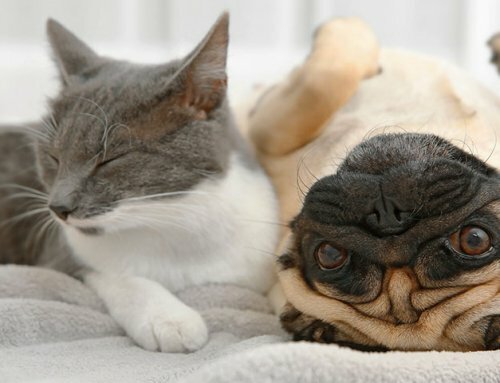 Pets who are sick don’t typically groom well. Particularly newly diagnosed diabetic cats come into the clinic with their fur looking a mess. I’ve long said that cats are vain. They spend a good many hours per day grooming, perfecting their cat hairdos. A sick cat doesn’t groom normally. Dogs are less vain than cats, but the same principal holds true. Sometimes veterinary clients get overwhelmed with all the medical monitoring devices available these days. Always remember to stand back 10 feet and take in the big picture. You will know if things just aren’t right. Work with your veterinarian until the above big picture items are managed.